Our wonderful girls wellies are back in new prints for the new season. Perfect for those unavoidable muddy moments that are just around the corner and crafted in hardwearing rubber for superior puddle proofing. Get your casualwear in check for the new season with this lightweight check shirt. Cut with a classic shirt collar, button up front and roll back three quarter length sleeves, this pink and grey shirt is a great addition to any weekend wardrobe. A good jersey top is an essential part of any girls wardrobe all the better if it features hotch-potch design fabric. These are the essential pieces that shell be able to wear all year round. Crafted from super cotton for comfort and with added personality thanks to the prints. Crafted from a linen/cotton mix this long sleeve shirt in a cool new check. is smart but extremely comfortable for him to wear. We think hes going to love this. This multipack of cotton briefs are ideal for everyday wear. With bright and colourful rainbow and unicorn designs, these full coverage knickers are finished with scalloped trims and bow front. Part of our official Burghley Horse Trials collection this coat is perfect for both on and off the field. Embellished with detailed embroidery which sings of history and heritage - and yet with a raft of functional features including a packaway hood elasticated hem and reflective piping. A truly stylish yet practical piece that no fan of these historic horse trials should be without. If shes got a thing for stripes shell love this. Easy to wear versatile and comfortable - its perfect for playtime and parties alike and can easily be dressed up or down with the right footwear and accessories. 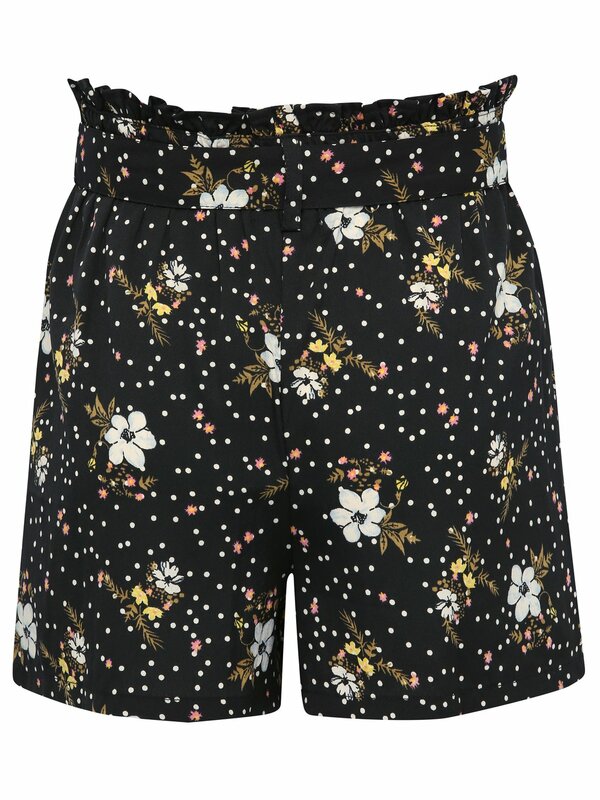 Channel summer style with our ditsy floral print shorts. High waisted with a trendy tie belt these lightweight shorts look great worn with our floral top for a chic co-ord combination.